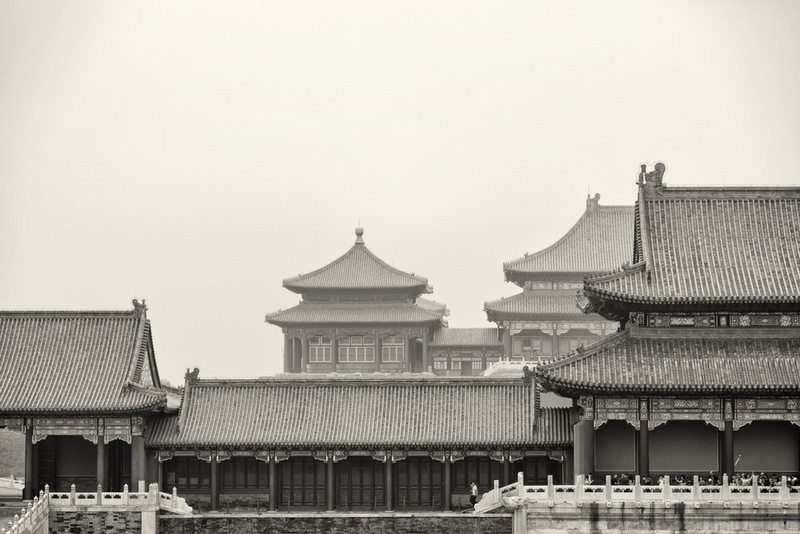 The Forbidden City has been the centerpiece of Beijing for nearly 600 years. Home of dynastic clans for 500 years, the 980 buildings, made up of 9999 rooms, took over a million laborers and over 200000 artisans, 14 years to build. The intricacy and detail of the design is nothing short of astonishing. The Forbidden captures the amazing design of the palace and its imperial pomp. Photographing it without the hordes of people that descend on the palace to give the feeling of what it was like when common people were forbidden to enter. Creating beautiful black and white photographs that are sometimes lonely but convey the true beauty of this ancient world. 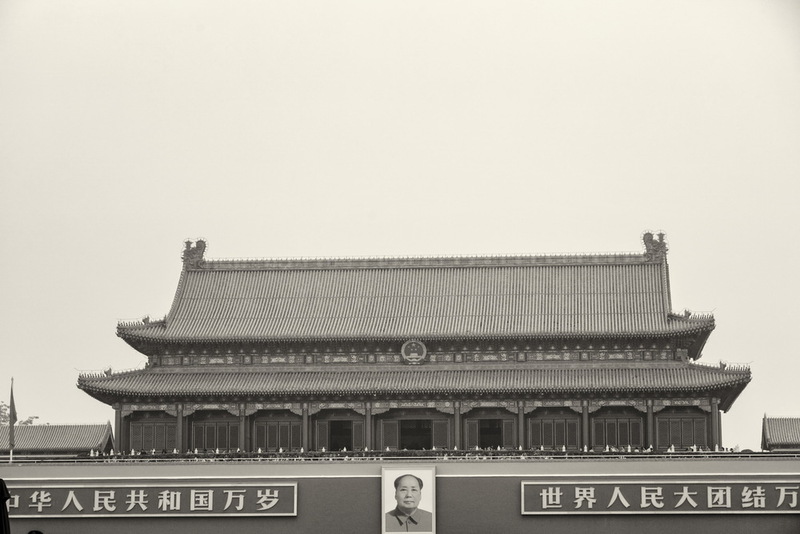 They speak to a simpler time keeping the new world and the ever expanding Beijing at bay.